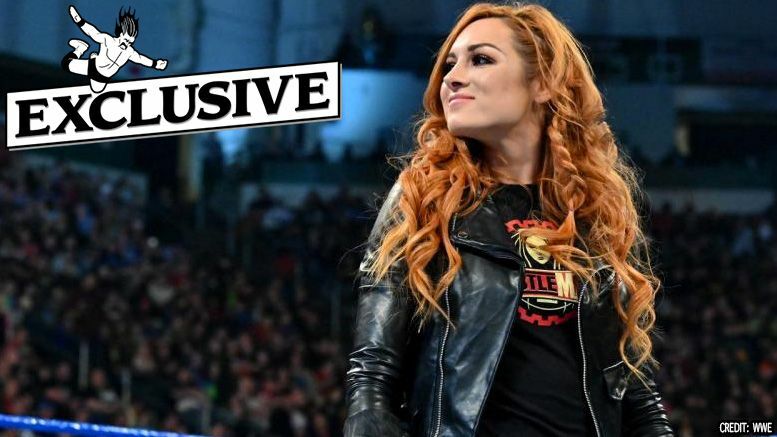 Pro Wrestling Sheet has learned Becky Lynch was recently offered a new WWE contract. According to multiple sources, “The Man” was offered a new multi-year deal this month that includes a raise and she’s expected to put pen to paper soon. Earlier today, WWE announced Becky, Ronda Rousey and Charlotte Flair will main event WrestleMania 35 in a triple threat match for the Raw Women’s title. Her opponents also shared their thoughts on the big announcement — HERE and HERE. All three will appear on SportsCenter tomorrow to discuss the big news. Sounds like a pretty good month for Becky Lynch.